Below lists “standard” Rollers in which Rolmaster Conveyors manufacture having highly competitive pricing and lead times. 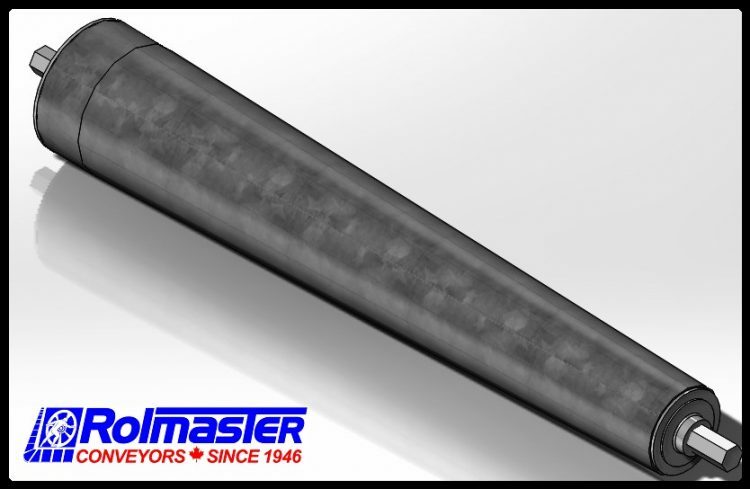 Rolmaster Conveyors can accommodate most custom “non-standard” roller requests. 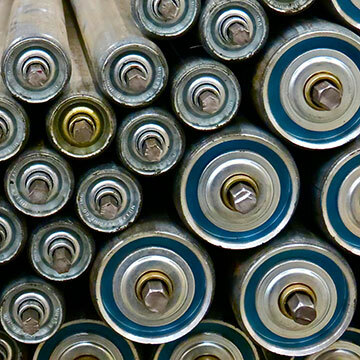 A light duty roller utilized in gravity and line shaft conveyors. Suitable for roller centers from 1-1/2” c/c. 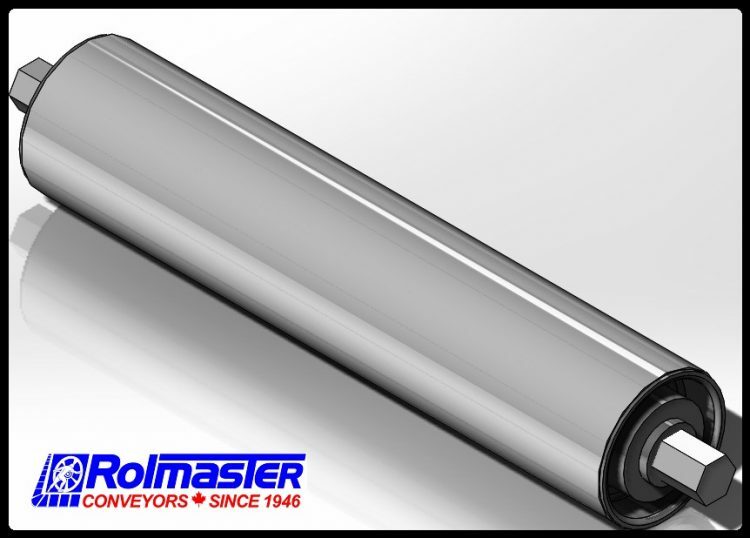 A light duty roller with precision bearings utilized in gravity and line shaft conveyors. Suitable for roller centers from 1-1/2” c/c. 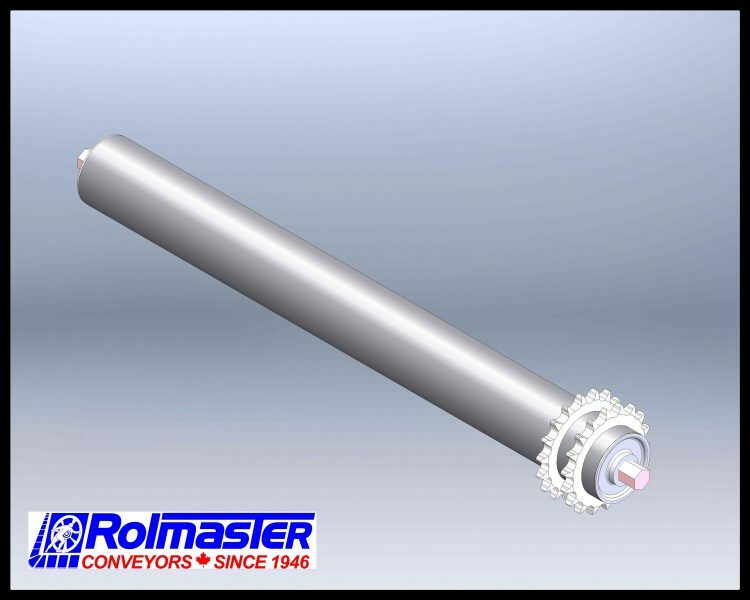 A light duty roller utilized in gravity conveyors. 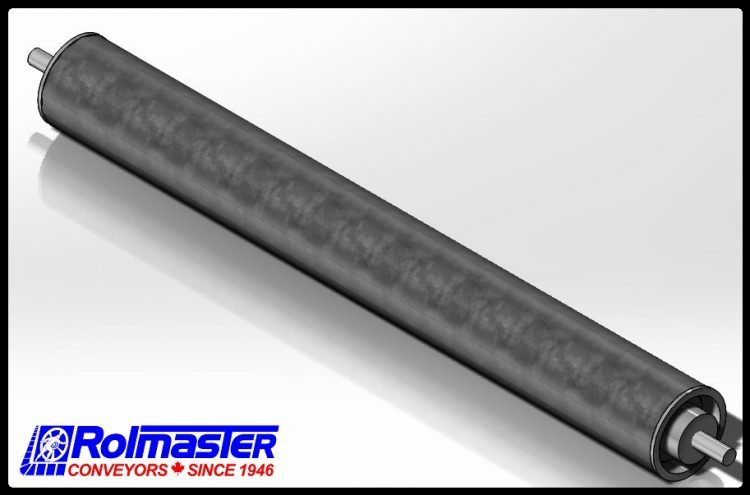 Suitable for roller centers from 1-1/2” c/c. A light duty roller utilized in gravity conveyors where a low weight aluminum roller is desirable. Suitable for roller centers from 2.0” c/c. 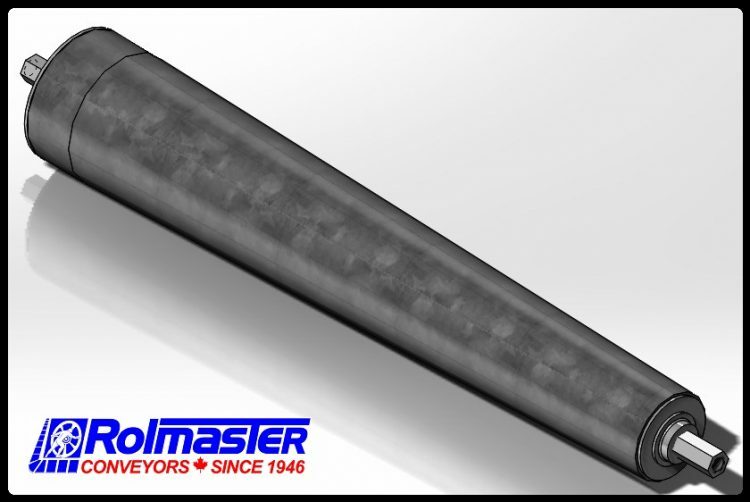 A medium duty roller utilized in gravity conveyors where a heavier wall to minimize denting is desirable. Suitable for roller centers from 2.0” c/c. 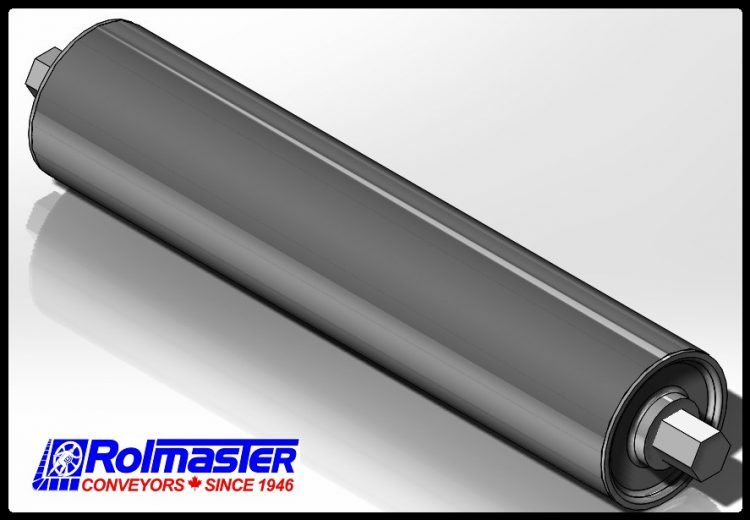 A heavy duty roller utilized in gravity conveyors where a heavier wall to minimize denting is desirable. Also used for chain driven live roller conveyor. Suitable for roller centers from 2.0” c/c. 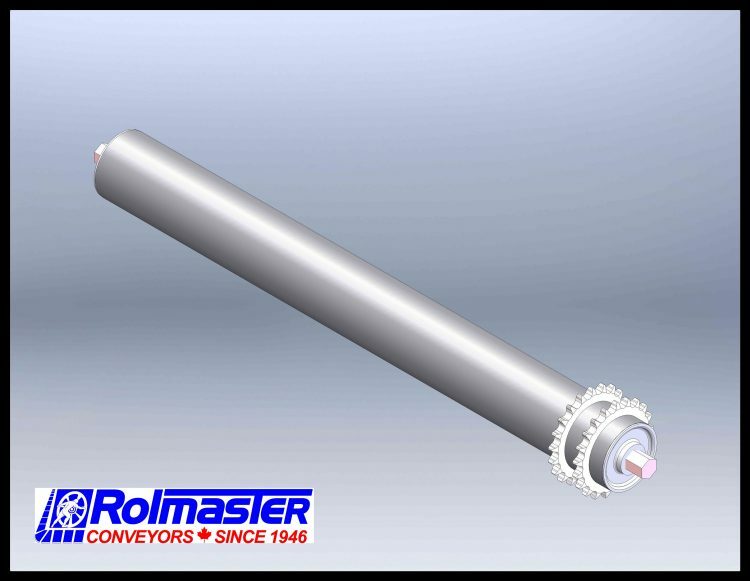 A medium duty roller utilized in gravity conveyors. Suitable for roller centers from 2.0” c/c. 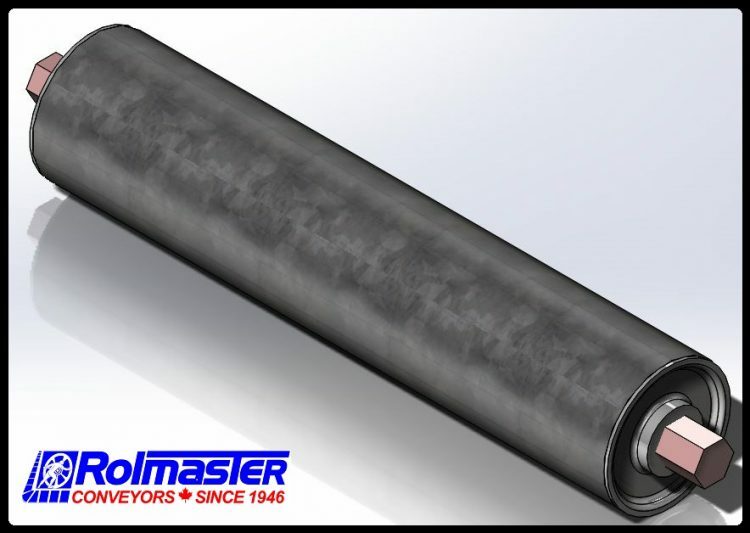 A medium duty roller with precision bearings utilized in gravity and line shaft conveyors. Suitable for roller centers from 2.0” c/c. 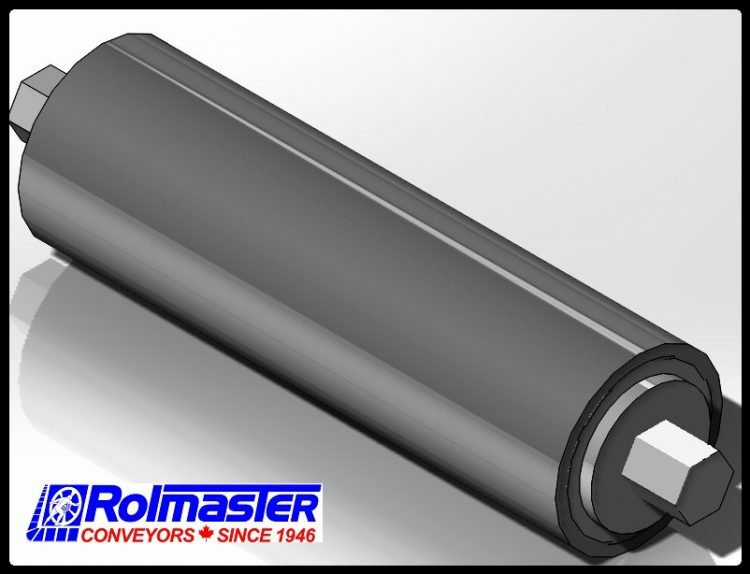 A medium duty roller with PVC sleeve utilized in gravity and line shaft conveyors. 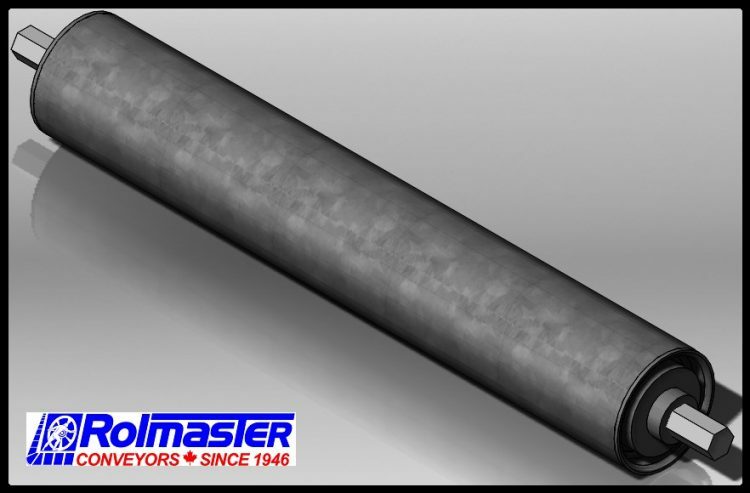 Suitable for roller centers from 3.0” c/c. 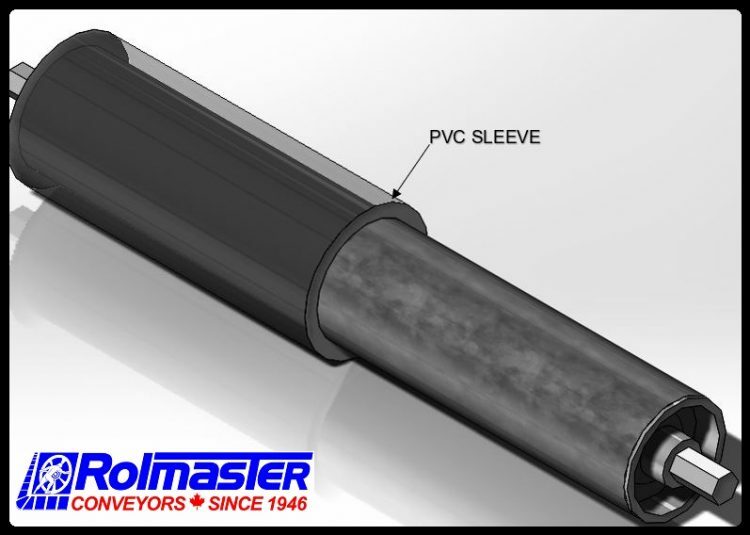 PVC sleeve supports applications where contact with a steel roller is not desirable. 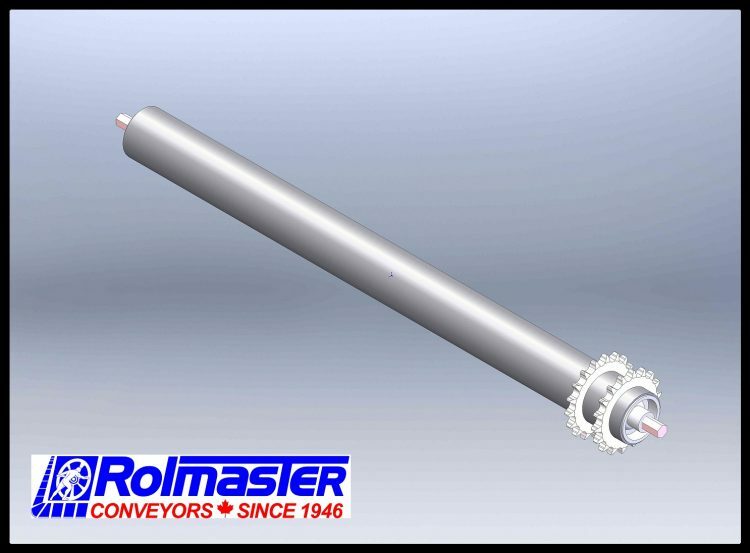 A medium duty roller utilized in gravity conveyors. Suitable for roller centers from 3.0” c/c. A heavy duty roller utilized in gravity and chain drive live roller conveyors. Suitable for roller centers from 3.0” c/c. A heavy duty roller utilized in chain driven live roller conveyors where the sprocket must be welded close to the bearing. Suitable for roller centers from 3.0” c/c. 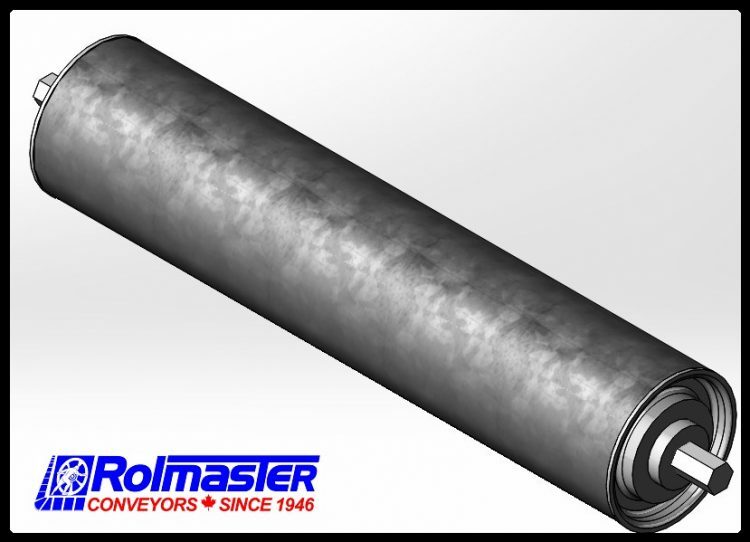 A medium duty roller utilized in gravity and line shaft conveyors. 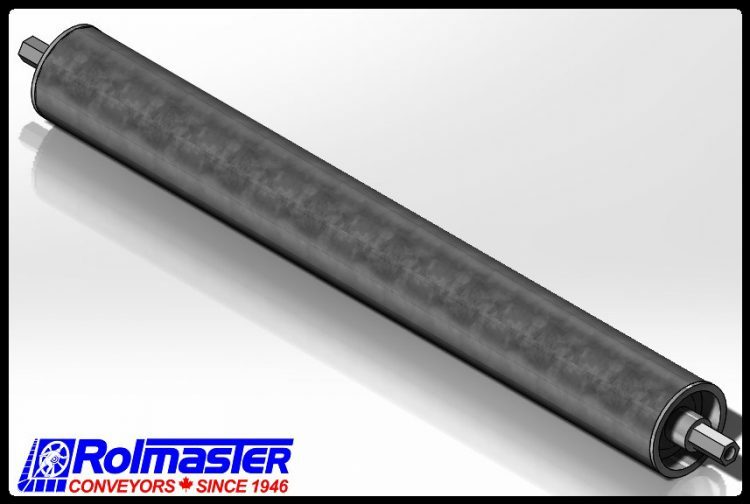 Suitable for roller centers from 3.0” c/c. A heavy duty roller utilized in gravity and line shaft conveyors. Suitable for roller centers from 3.0” c/c. 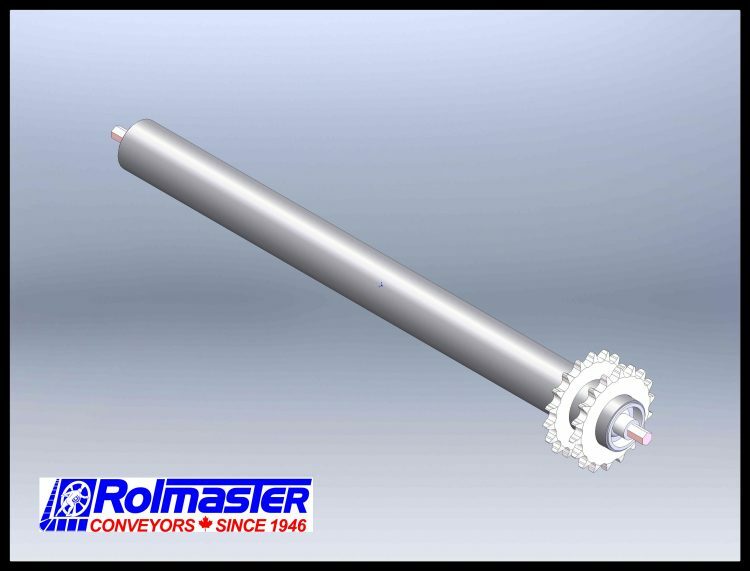 A heavy-duty roller utilized in gravity conveyors. Suitable for roller centers from 3.0” c/c. 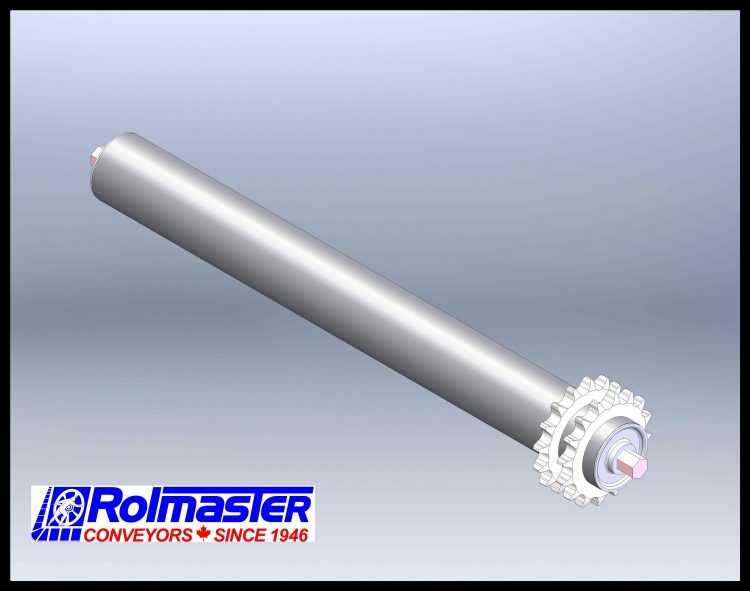 A heavy-duty roller utilized in heavy duty gravity and chain driven live roller conveyors. Suitable for roller centers from 6.0” c/c. 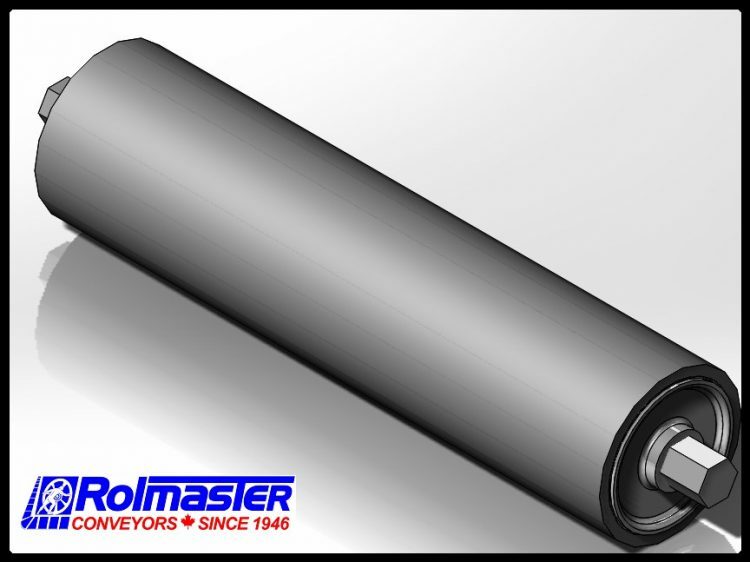 A medium duty roller utilized in gravity and line shaft conveyors. 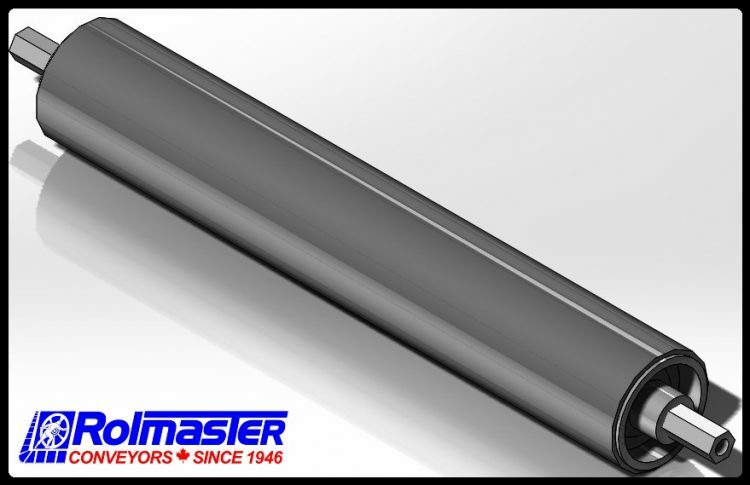 Taper allows product to maintain orientation around curves. Suitable for roller centers from 2.0” c/c. 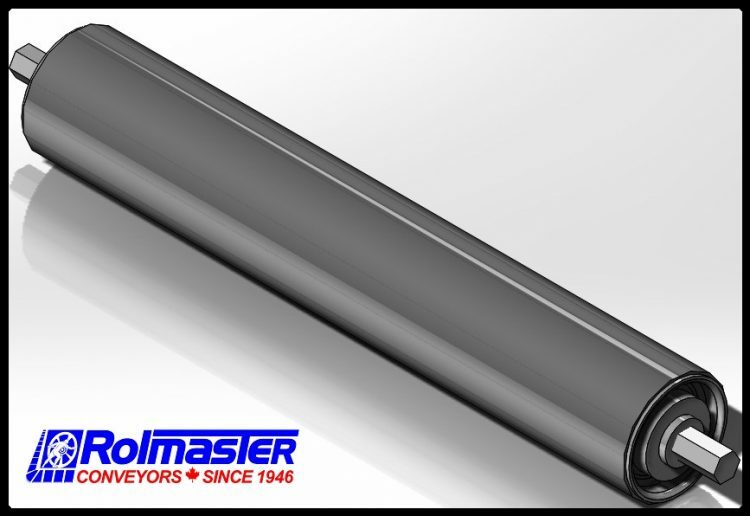 A medium duty roller with precision bearings utilized in gravity and line shaft conveyors. 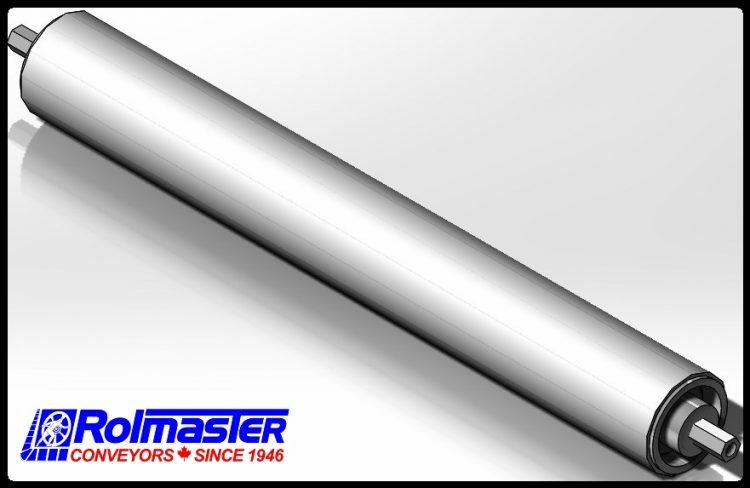 Taper allows product to maintain orientation around curves. Suitable for roller centers from 2.0” c/c.